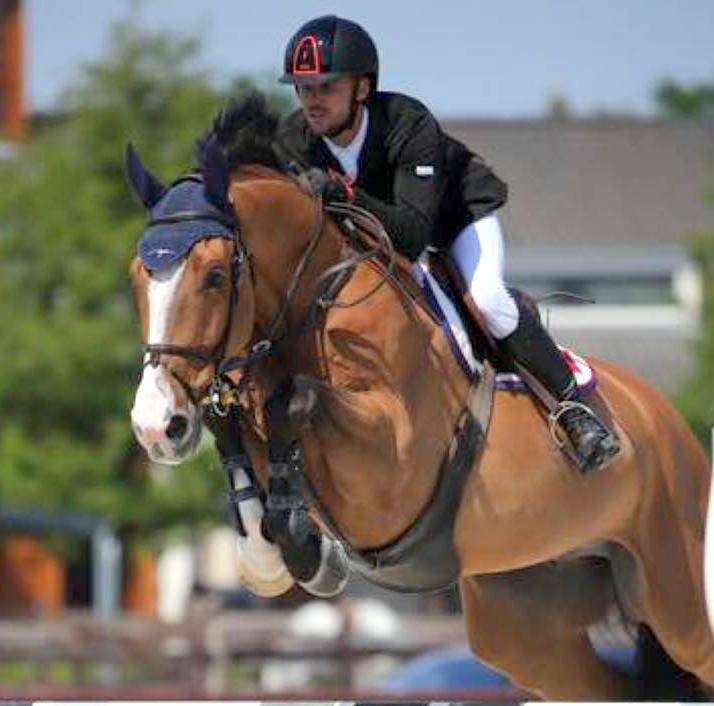 Jillian Terceira and Tyler Lopes continued competing in their Final Outdoor competition for 2018, taking to the ring for the Hippisch Centrum C&M Bonheiden Autumn Tour Event in Belgium. Competing in the 1.10m CSIYH1* 5 Year Old Table A Class, Terceira and Chakola finished 12th, they clocked a time of 79.02, but they had 4 penalty Fault points. During the 1.20m CSIYH1* 6 Year Old Table A Class, Terceira and Mia Volo Vd Molendreef finished 18th, they clocked a time of 79.85, but they also had 4 Penalty Fault points. Terceira and Escalada finished 55th competing in the 1.45m CSI2* Table A Class, they clocked a time of 86.93, but they 17 Penalty Fault Points. Lopes and Amarulla finished 31st competing in the 1.20m CSI1* Table A Class, they would clock a time of 64.01, but they had 4 Penalty Fault Points.